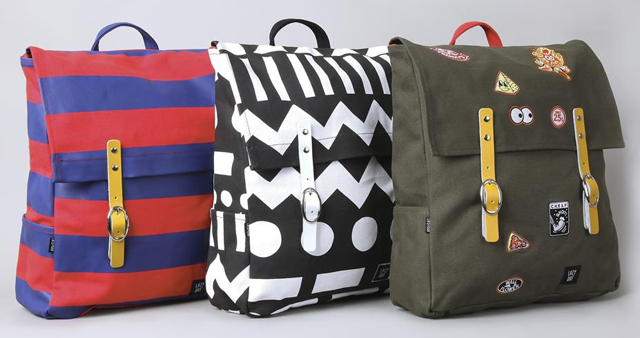 Lazy Oaf produce some crazy wearables and this seasons rucksacks are right up there. Perfect for carrying college books or taking to the office, this style comes equipped with padded straps, buckle fastenings and a laptop holder with velcro fastening! But which will you choose?